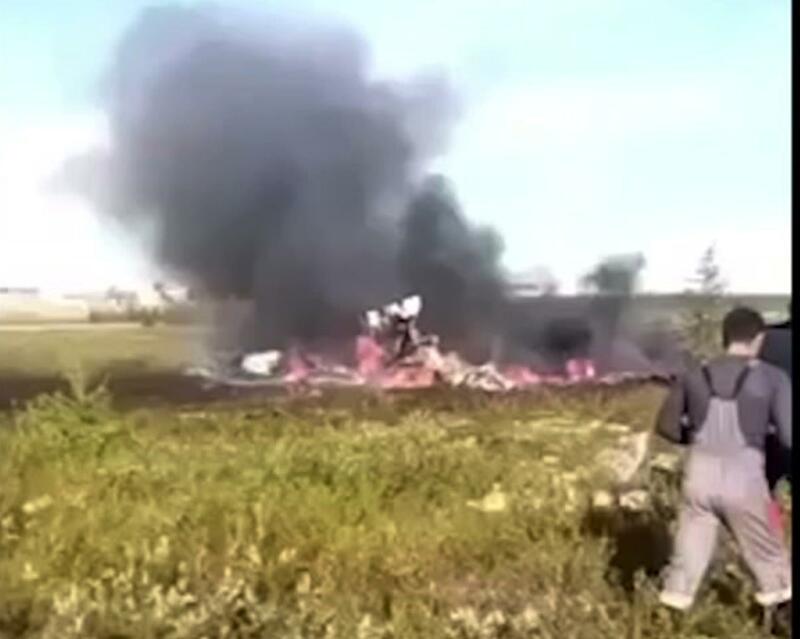 UPDATED: Sat., Aug. 4, 2018, 10:09 a.m.
MOSCOW – A Russian helicopter crashed shortly after takeoff Saturday in Siberia, killing all 18 people aboard, mostly oil workers, authorities said. The Interstate Aviation Committee, which oversees civil aviation in much of the former Soviet Union, said the Mi-8 helicopter collided with the load being carried by another helicopter. Both had taken off from the same pad in Vankor, above the Arctic Circle, some 1,600 miles northeast of Moscow. In February, a Saratov Airlines An-148 regional jet crashed about six minutes after takeoff from Moscow’s Domodedovo Airport, killing all 71 people aboard. Investigators said the crew had failed to turn on a heating unit, resulting in flawed airspeed readings. Published: Aug. 4, 2018, 10:08 a.m. Updated: Aug. 4, 2018, 10:09 a.m.